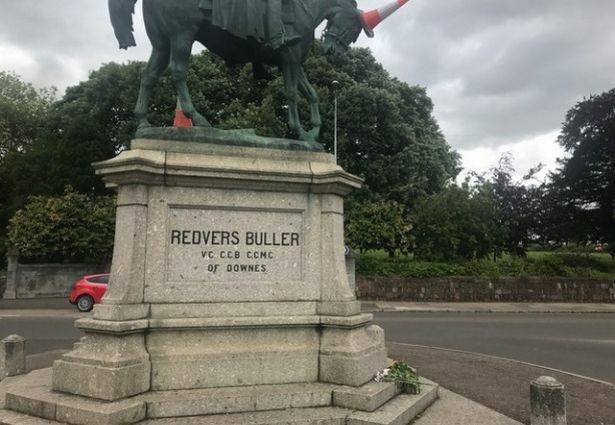 An 18-year-old teenager has tragically died after falling from a bronze monument of General Sir Redvers Buller in Exeter. The man was rushed to hospital by emergency services, who were dispatched to the incident which happened just after 11 PM on Saturday night. 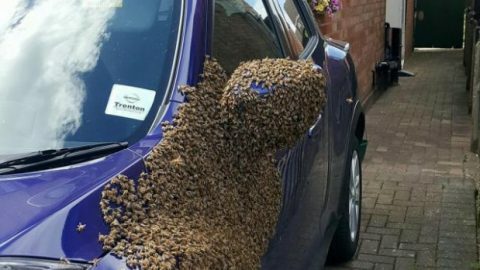 Devon and Cornwall police later confirmed that the man from the Exeter area had died of his injuries. Two traffic cones had been placed on the monument which had suggested that the lad had either climbed up to remove them, or put the cones on there himself as a prank. 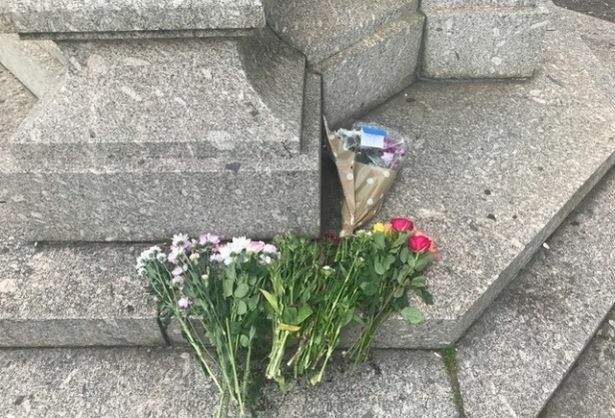 Tributes have been left at the base of the bronze statue today, which has stood in Exeter since 1905, including several bunches of flowers and cards that pay tribute to a man named ‘Tom’. Police are investigating the incident to determine why the teenager was on the statue in the first place and how he managed to fall off. Emergency services confirmed that they were called to the statue at the junction of Hele Road and New North Road just after 11pm last night. A spokesperson said they received a call from the Royal Devon and Exeter Hospital at 5:50am this morning confirming the man had died. A spokesperson for South Western Ambulance Service said responded to the scene at about 11:15pm. The road was shut while police carried out an investigation at the scene.